Something for every style and budget. Maddy Fine Jewelers is Long Island’s jewelry leader, specializing in round, brilliant cut diamonds. Our showroom features hundreds of contemporary, traditional, and antique designs. Offering the personalized service you deserve. A personal consultation with one of our professionals will lead you in the right direction. Whether you want a custom design, or have a specific piece in mind, we are dedicated to your satisfaction. 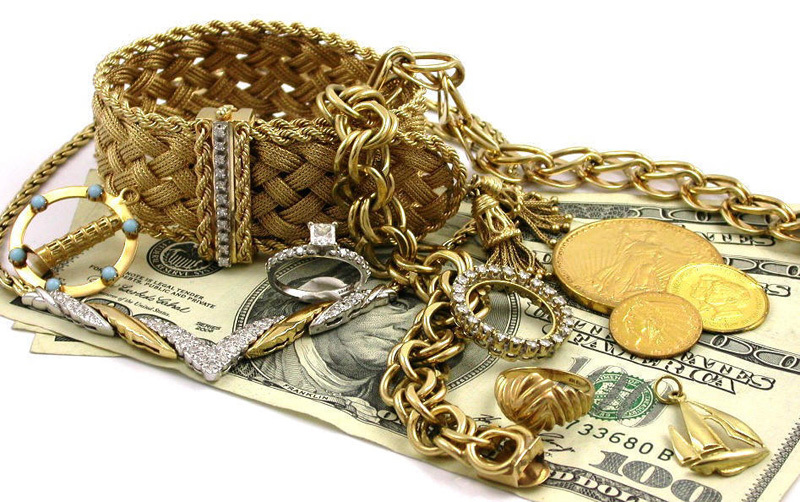 With the ever rising value of gold and diamonds it is important to to have you jewelry periodically appraised for insurance purposes. 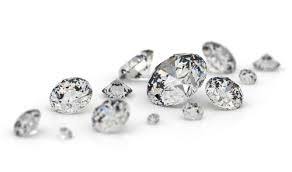 We have on premise, a skilled diamond graduate from the Gemological Institute of America, who can grade your diamonds and appraise your jewelry. We are confident you will not find a better quality certified diamond for the price. From design consultation to wax modeling, casting, hand forging, stone setting, engraving and finally into your hands. Now is the perfect time to sell and we will offer 4% MORE than any other offer you’ve received. 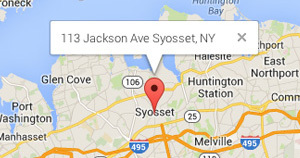 Stop by our store at 113 Jackson Ave in Syosset, NY on Long Island. Or Call us at 516-921-5660. 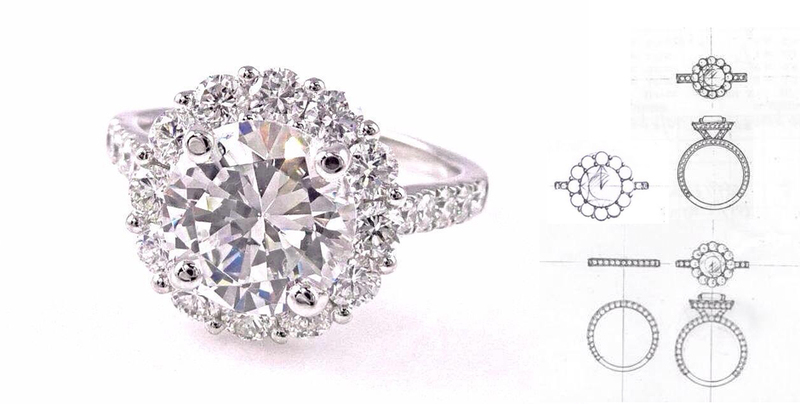 Our certified jewelers provide personalize, knowledgeable and friendly experience. Awesome service! I’d say this is the best jewelry store I’ve ever been to. They have a great selection every time I’m there. I’ve never been disappointed by the pieces I have ordered from them. They’re a perfect place to stop in and change your battery watch or get your jewelry fixed. It’s also perfect for getting gifts for family, friends, and other loved ones. The owner is very funny as well as the other sales associates. They cater to your every need and really pride themselves on their professionalism and personal relationships they form with their clients. Thank you Manny for making my stone look gorgeous in my new setting for my 25th Anniversary! Everything I get from you is beautiful!!!! Coming in soon to change out my diamond !!!! Thank you Manny!!! !